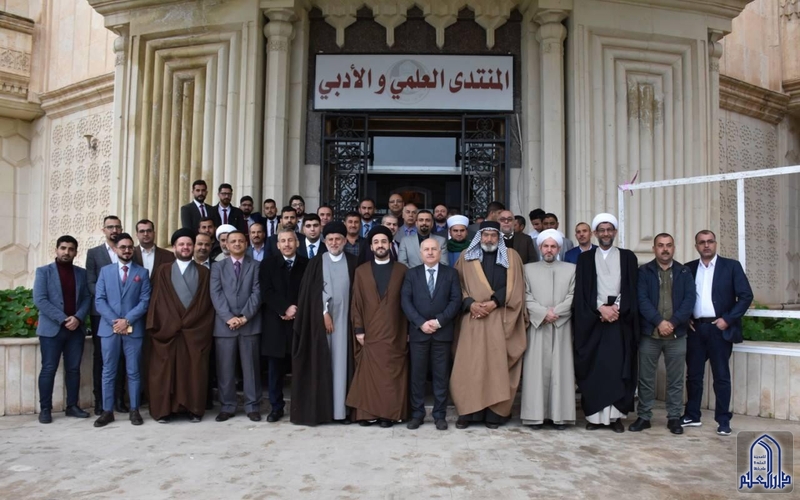 Al-Balaghi Academy in Najaf has organized in coordination and cooperation with the Finnish organization CMI for the crisis management initiative a visit to the province of Nineveh. 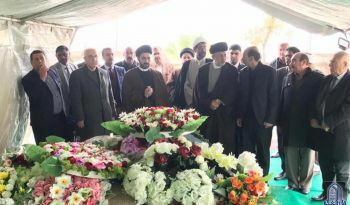 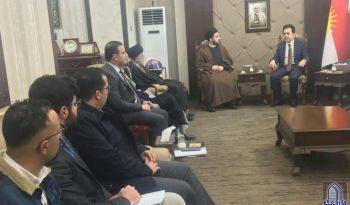 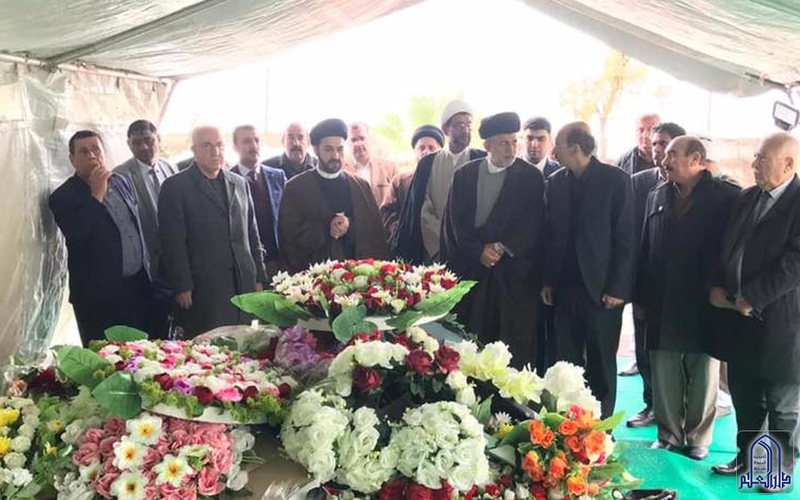 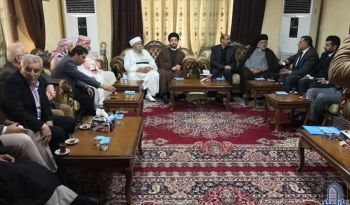 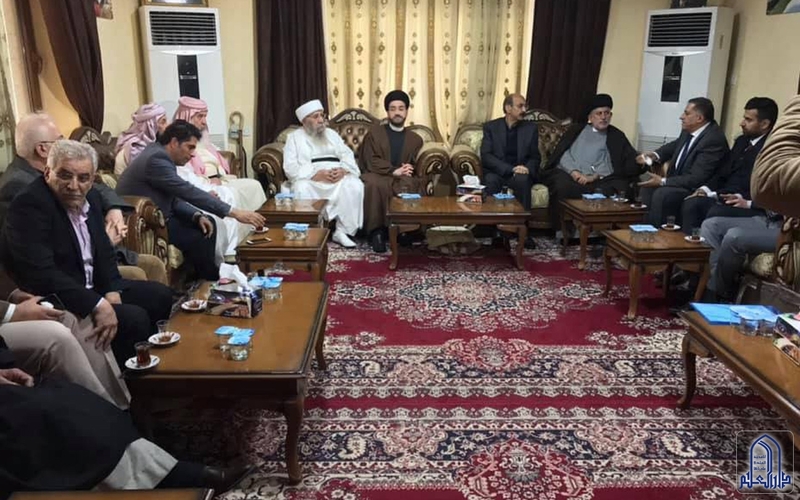 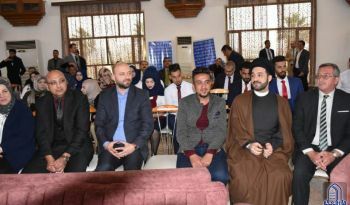 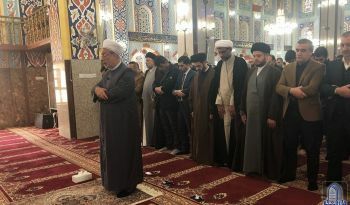 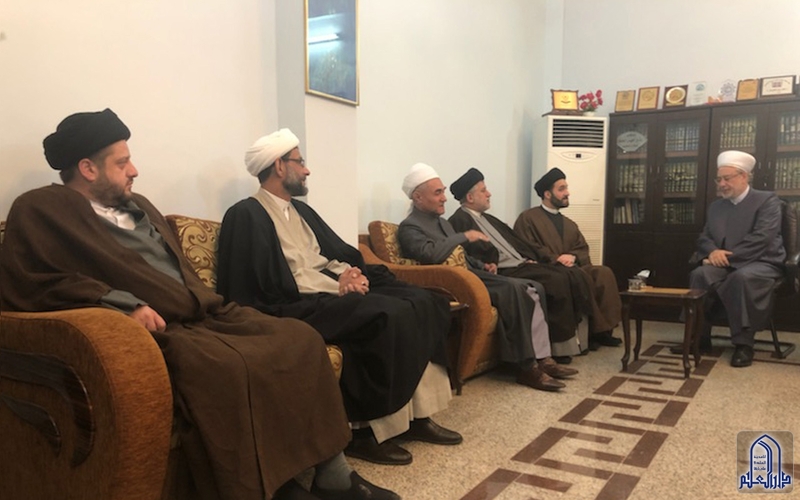 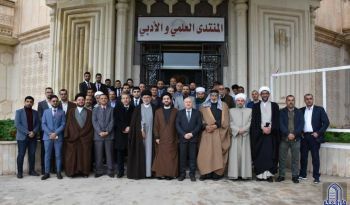 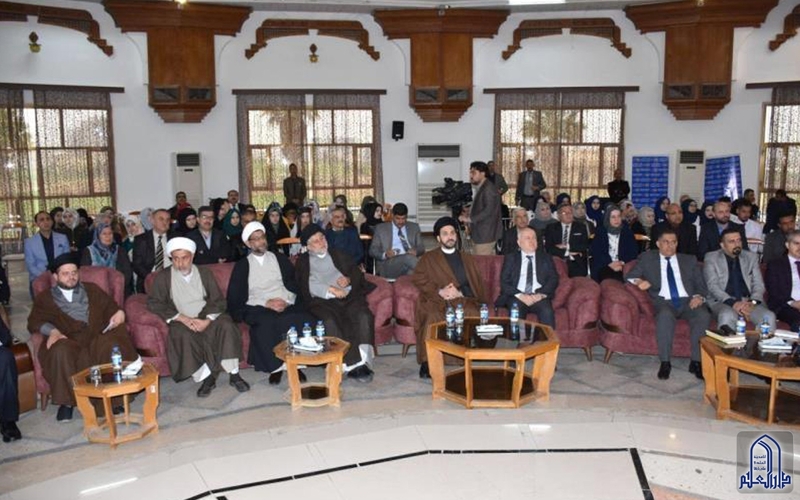 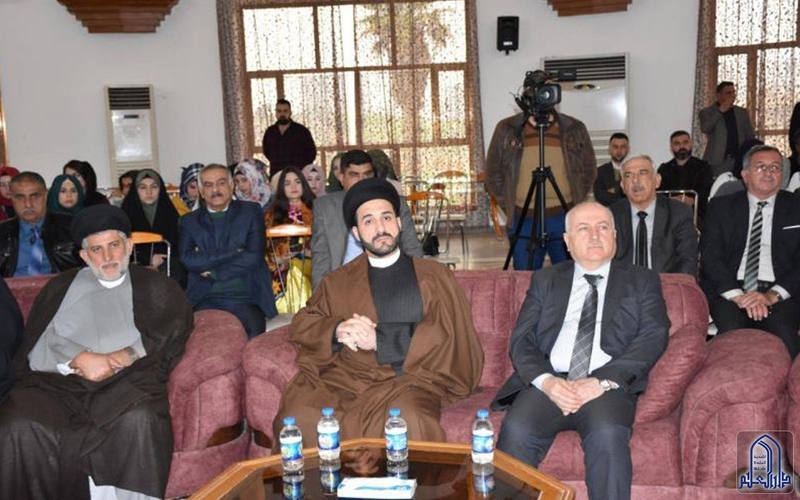 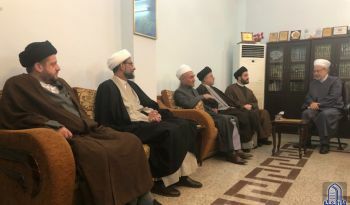 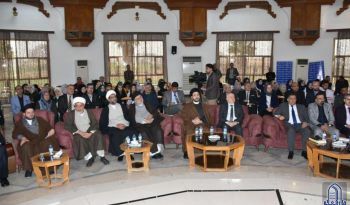 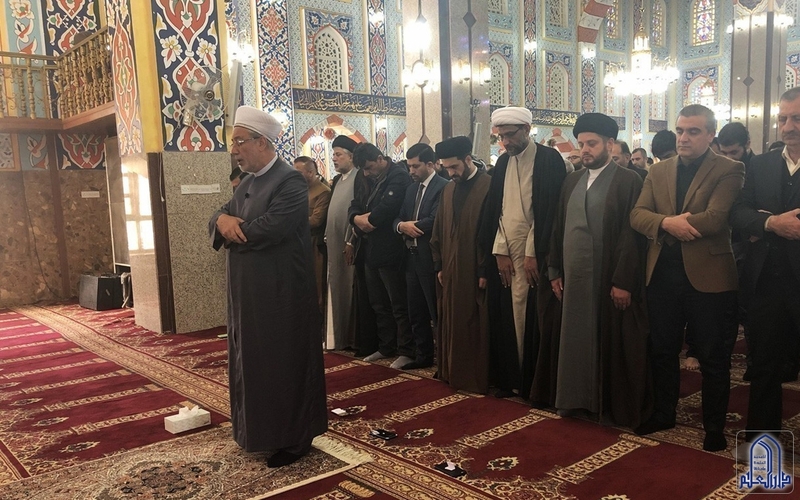 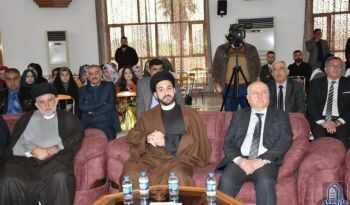 The Najafi delegation, which included religious figures from Najafi Hawza, professors from the University of Kufa and youth leaders from civil society organizations toured the University of Mosul, where they met with its professors and students. 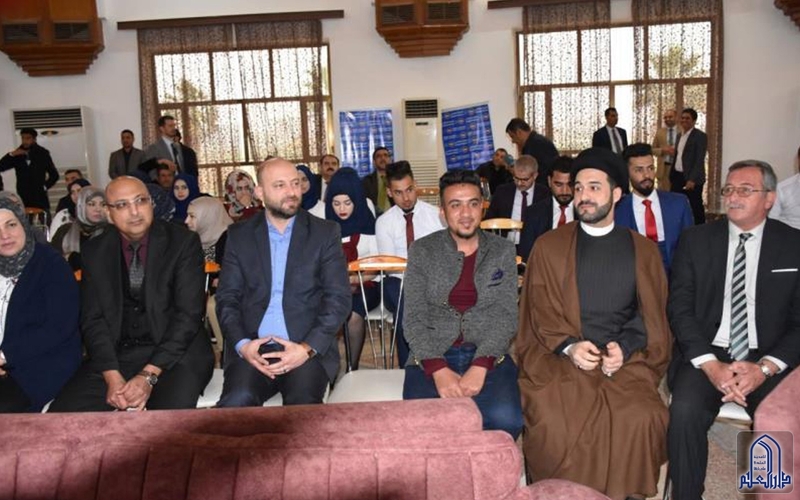 Frank and friendly dialogues held with them, focusing on the importance of cooperation together to consolidate the concept of citizenship and social justice and coexistence, as well as counter extremist thought and terrorism. 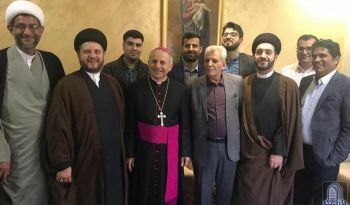 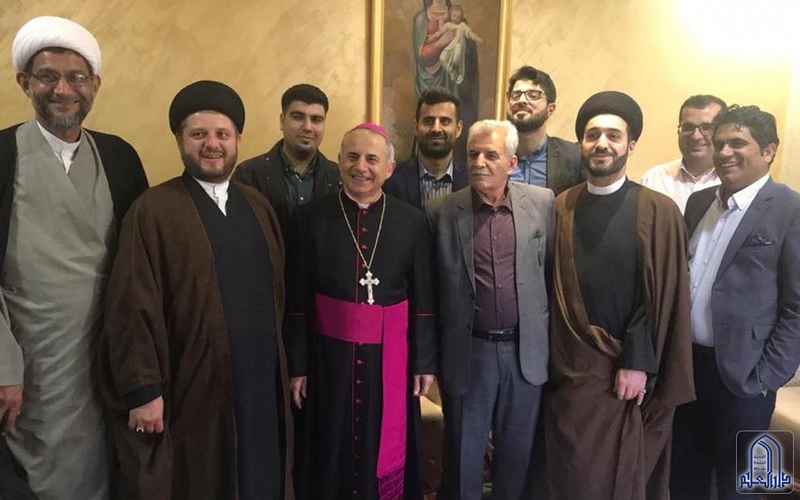 The delegation also visited the Archbishop Mikhail Najib Mikhail, Archbishop of the Chaldeans in Mosul, offered him congratulations for his appointment by His Holiness Pope Francis. During the meeting, the delegation conveyed the message of Najaf, calling for serious and continuous dialogue to promote brotherhood among all Iraqis.